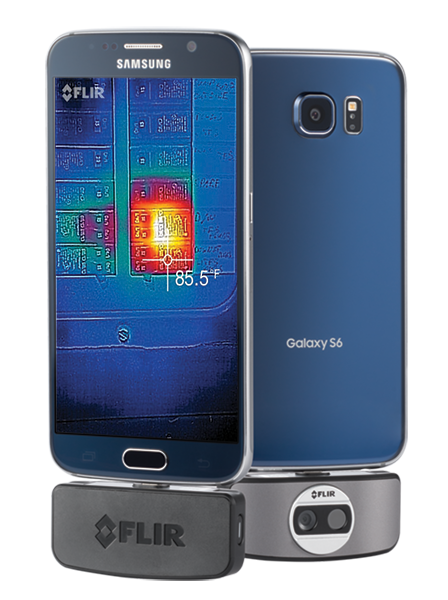 The new FLIR ONE uses the newest version of the company's Lepton thermal camera core with special processing technology that sharpens edges to make the image more visible. This will, presumably, let you more easily view the heat signature of smaller objects and measure surface temperatures. 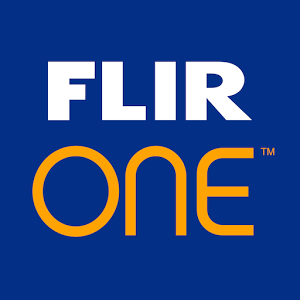 FLIR will also be opening a developer program with an Android SDK for devs to create apps that make use of the FLIR ONE camera. The SDK is already live on the FLIR site for interested parties.